Luxury Office Spaces Available in Irvine. Commercial office property for lease in sought after location in Irvine. Full Service Commercial Property that is walking distance to the finest cafes, restaurants, businesses, retail stores and high end Sports Clubs. Signage Opportunities. Very close to John Wayne Airport, Newport Beach, Irvine Spectrum, Costa Mesa, Laguna Beach. Let us help you get in your Dream Office Space. Commercial office properties can be Ready to Moved in Today or Let Us Build the Space for You. We have office space from 1,200 square feet to 15,000 square feet. We are home to several high tech office and other professional office firms. 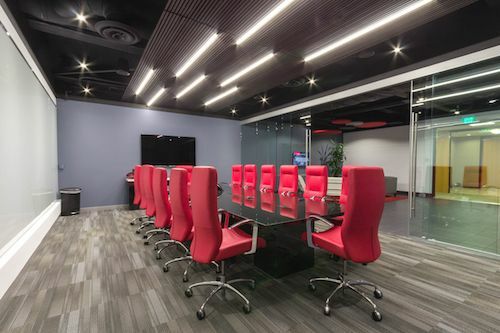 The team at Austin Office Solutions has over 20 years of experience working with tenants and finding the ideal retail, office, or industrial commercial space in Austin TX.